Trumpet vine's time to shine! 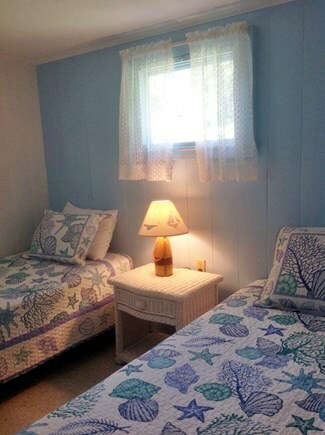 Stars on the Water, a 3 bedroom cottage at Summer Winds Cottages, has an ideal family location on Mayo Beach. Restaurants, galleries, live music, the town's fishing pier, the town's playground including tennis, basketball, skateboard park etc. are a short walk away and golf is nearby. 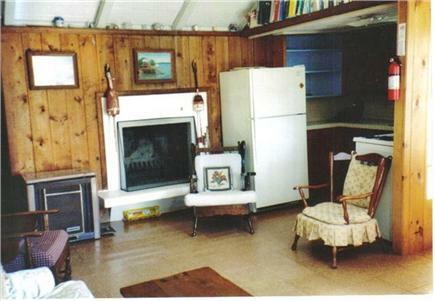 The cottage is comfortable and very clean. 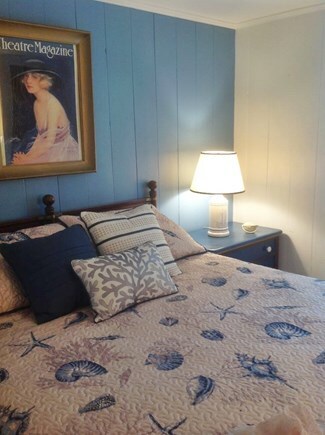 If you're familiar with Wellfleet, then you know about our fine reputation and preferred vacation location at Mayo Beach. 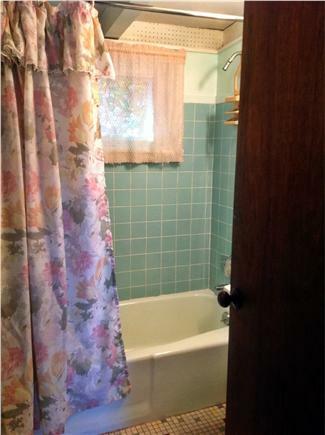 Please let our pictures convince you to inquire about us. 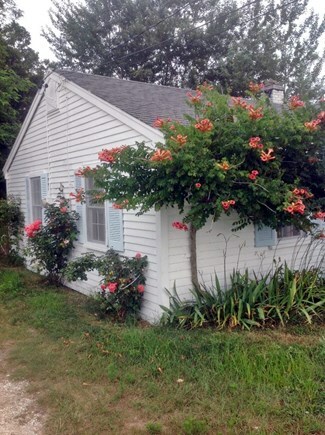 Great rental cottage by the bay! 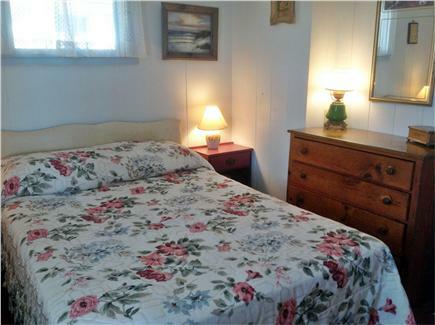 All the cottages in the Summerwinds complex are clean, well-maintained and right across the street from the bay, and a short walk to Mac's on the pier, tennis courts, etc. Patsy and Dave are wonderful owners - very caring and responsive. 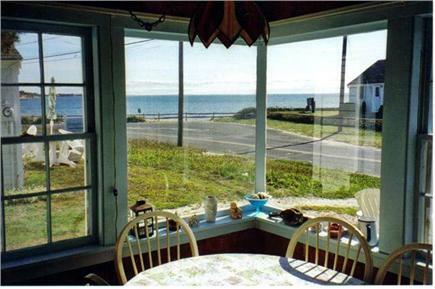 We have been renting at Summerwinds for 15 years, and will keep coming back! An excellent value and well worth checking out! 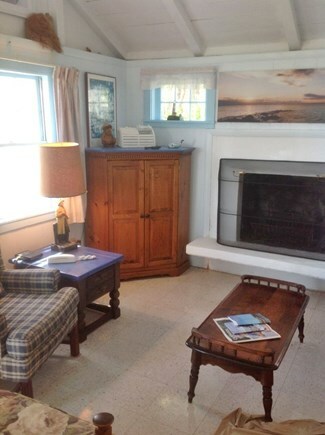 The Summer Wind cottages are sweet. We’ve been there many times. Great location. Far enough away from the noise but close enough to walk to really nice restaurants. 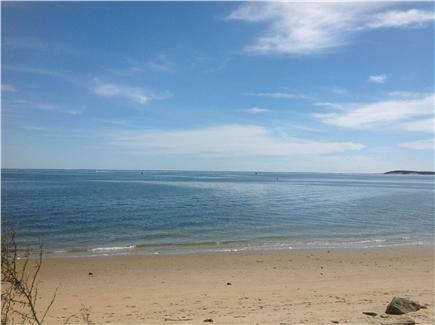 They’re right across the road from Wellfleet Harbor beach with a good view of the boats going by and Great Island right in front of you. 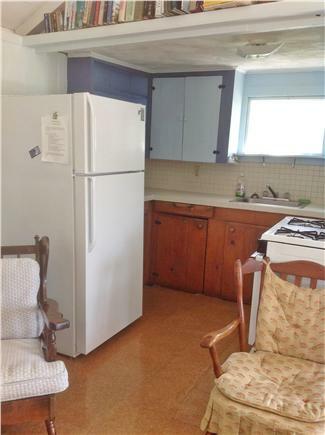 The cottages are comfortable and clean with enough room for my family. 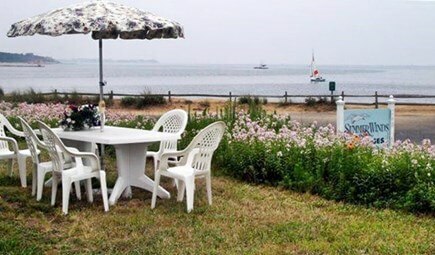 They have outdoor showers and nice tables and chairs to sit outside and grills to enjoy a good barbecue and watch fabulous sunsets . Thanks to the owners for making our stays so memorable.